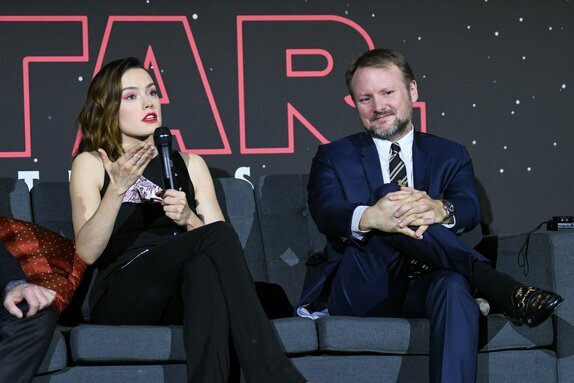 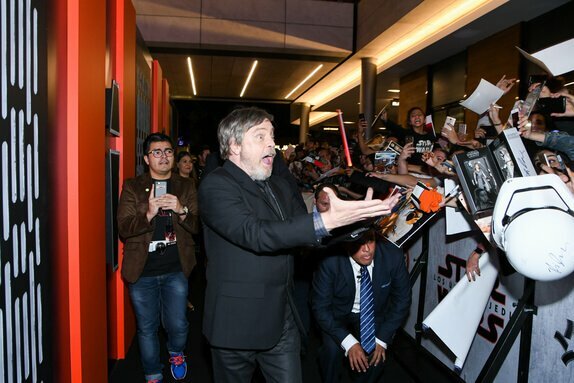 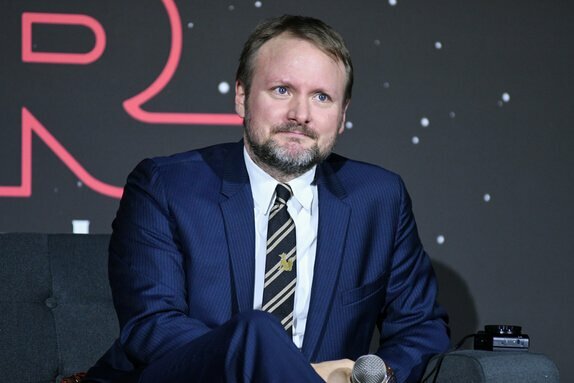 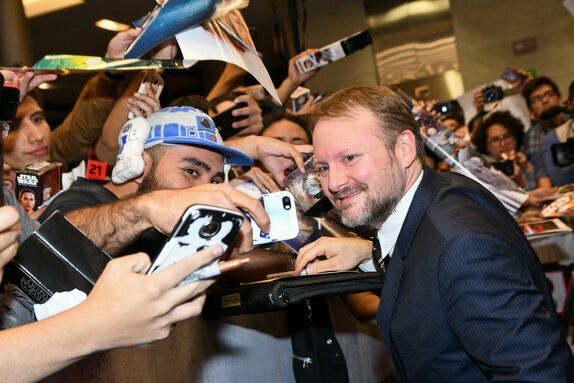 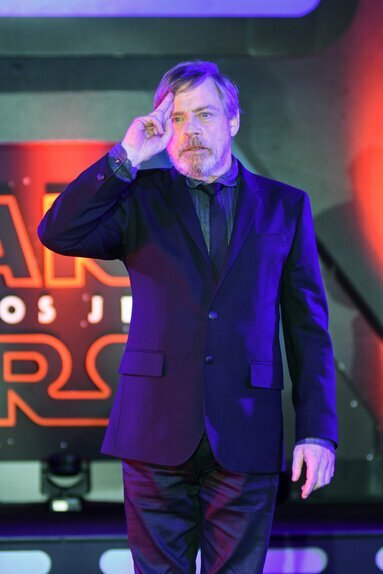 “Star Wars: The Last Jedi” stars Mark Hamill and Daisy Ridley joined director Rian Johnson and producer Ram Bergman for a black-carpet fan event in Mexico City this week. 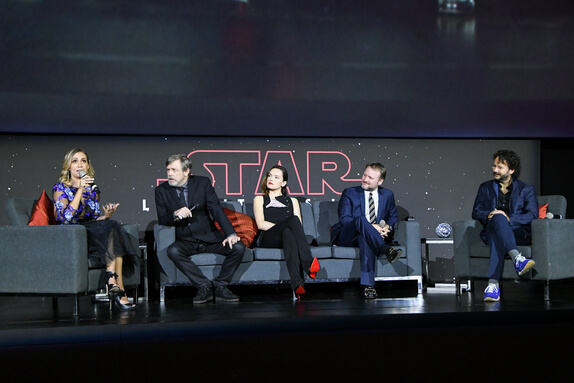 After greeting fans on the black carpet, the “Star Wars” crew took part in a Q&A session. 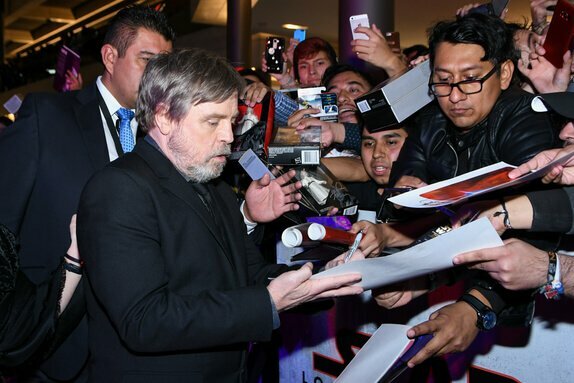 Scroll down for photos from the special “Star Wars” event, which took place on November 20 at the Oasis Coyoacán. 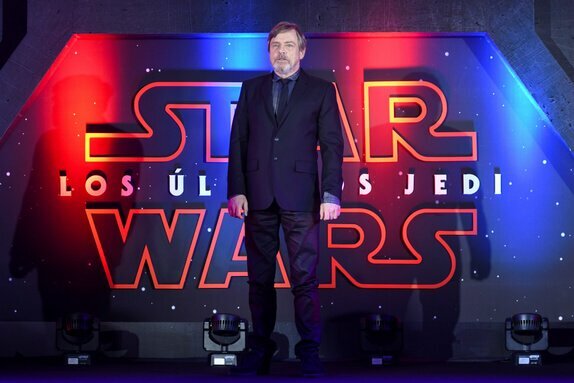 “Star Wars: The Last Jedi” arrives in theaters in just a few weeks, on December 15, 2017.